“Adoption of Apple Pay continues to accelerate exponentially overseas compared to the U.S., with 85% of users being international vs. 15% in the US,” Gene Munster of Loop Ventures wrote today in a report titled Apple Pay Increasingly Central to iPhone. The well-respected analyst estimates that there are 215 million users outside of the US, and 38 million within. There are currently 24 countries where the payement system can be used, and German is expected to be added to that total soon. This mobile wallet app accounts for just 1 or 2 percent of Apple’s Services revenue, but usage is growing significantly. In the June quarter, Apple reported a 300 percent year-over-year increase in transactions. The company announced last week that there have been over a billion transactions so far. And Munster estimates that “Apple Pay now has over 252 million users, which equates to 31% of the active iPhone base.” That’s up from 25 percent a year ago. Banks are on board with this payment system, too. Apple says 4,900 of them have partnered with its digital wallet system. 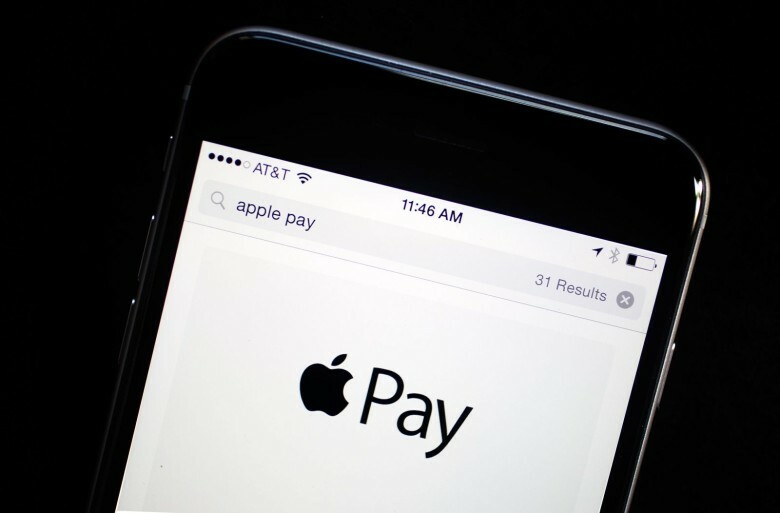 Consumer Reports says the secret of Apple Pay’s success is privacy.